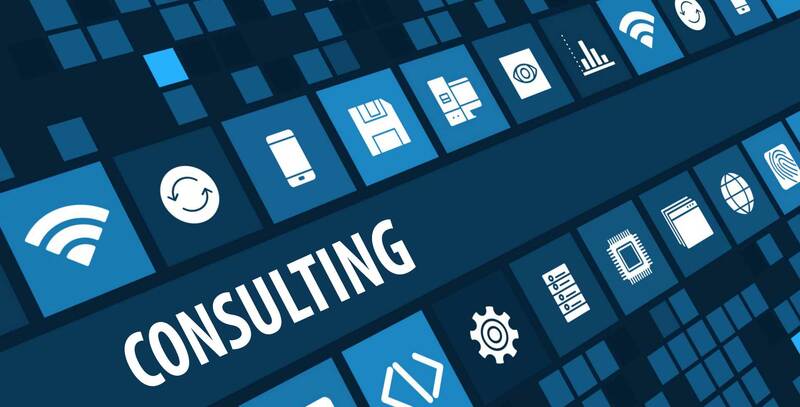 IIT consulting implies that we will listen to all your needs, based on your needs, we will plan development of the information system and the evaluation of the required hardware, as well as system and development software. avoid the risks of purchasing poor equipment and the implementation of a poorly planned and implemented information system. 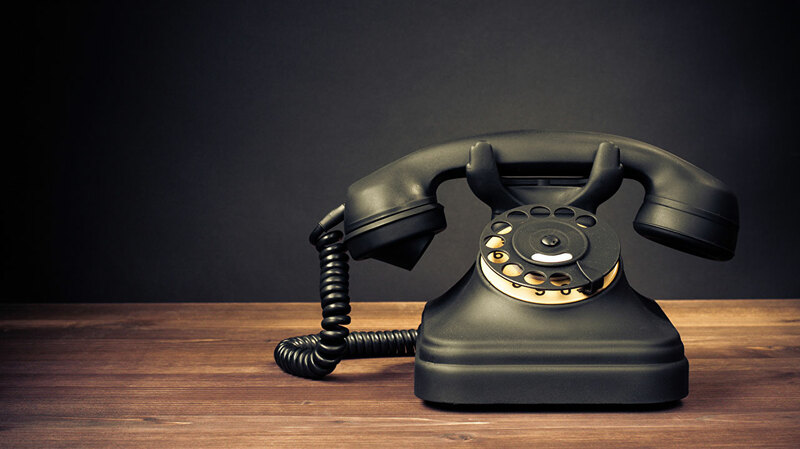 IT-Works business Solutions & Assistance Ltd. will help you to get the most cost-effective solution for your business in accordance with the needs and capabilities of your company. We design, execute and manage computer networks based on Windows and Linux platforms and environments. design implies that we are able to offer you the most cost-effective solution in relation to your needs. 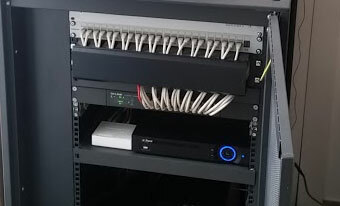 etwork execution means setting up a complete passive network infrastructure, setting up all online tasks and putting them into operation. 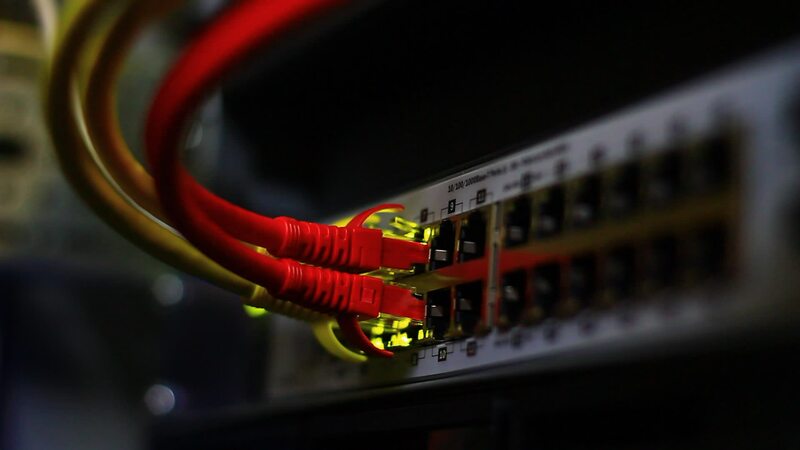 Maintenance means preventive software / hardware maintenance of the correct operation of all devices on the network, as well as service of defective devices and parts of the network. 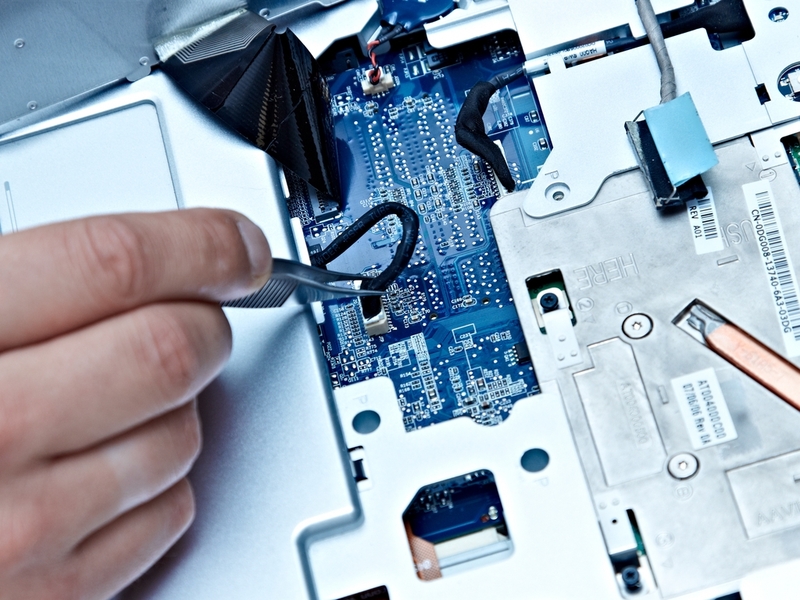 This type of maintenance and service includes: maintenance of hardware, maintenance of software and network maintenance. 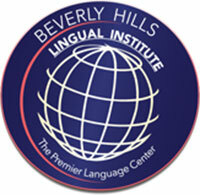 The Beverly Hills Language Institute is the largest foreign language school in America. 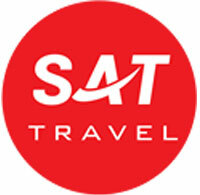 VIVA Travel, a tourist agency that organizes trips to the largest metropolitan areas, winter, summer, excursions. Ponte Travel is a leading travel agency that offers a wide range of quality services for travelers from all over the world.